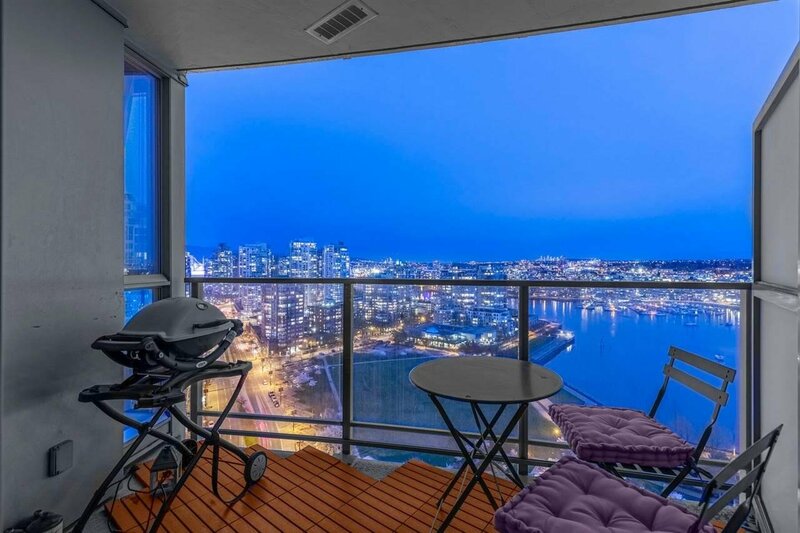 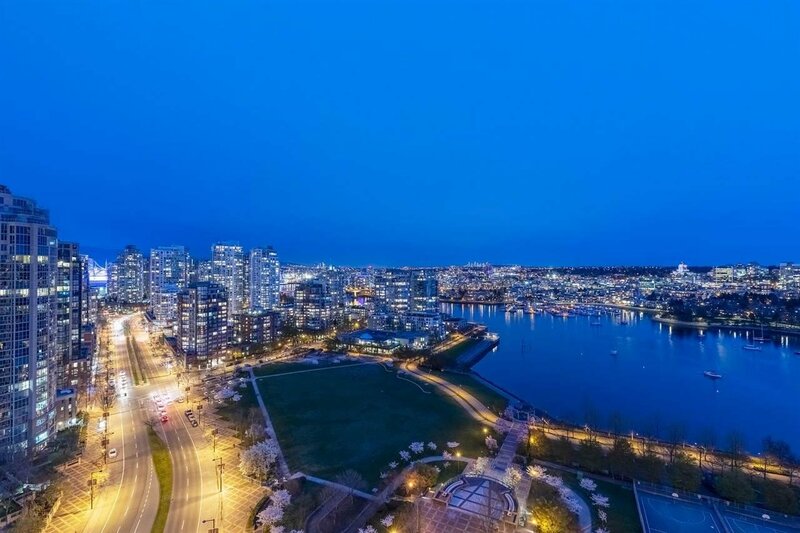 This dazzling waterfront haven is recognized worldwide as one of Vancouver's most iconic residential locations. 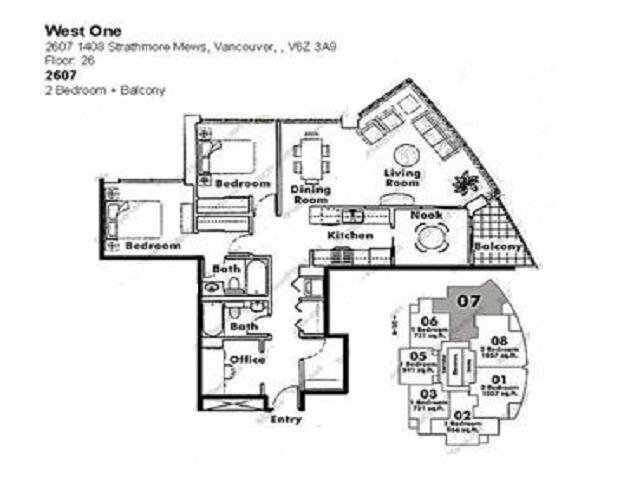 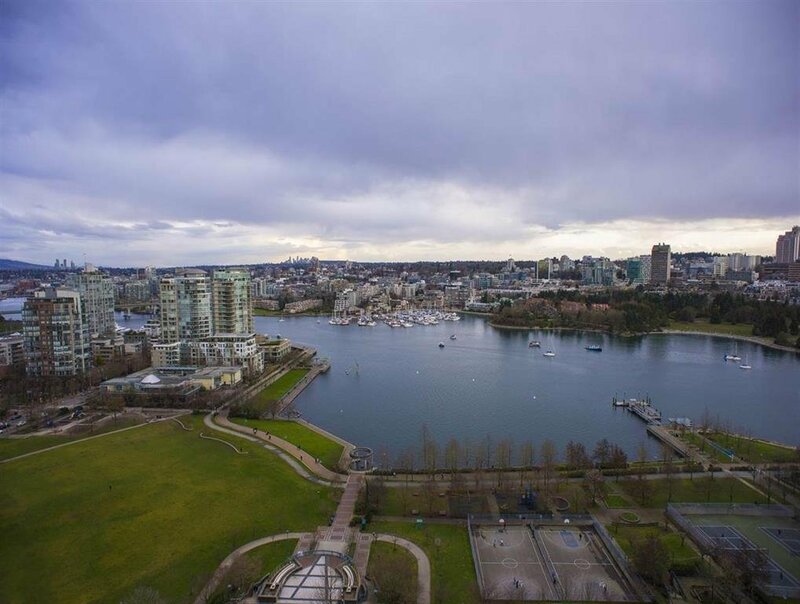 West One, a prominent WATERFRONT tower, offers its best floorplan unit which faces the incredible water and park views. 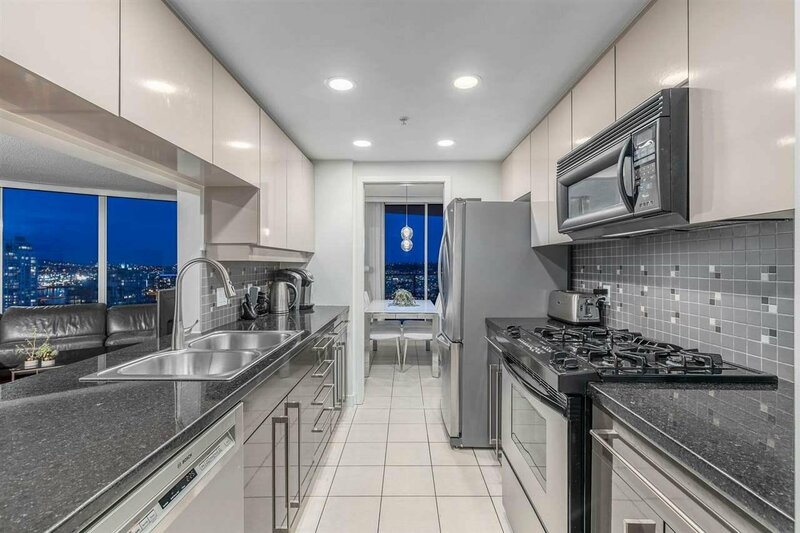 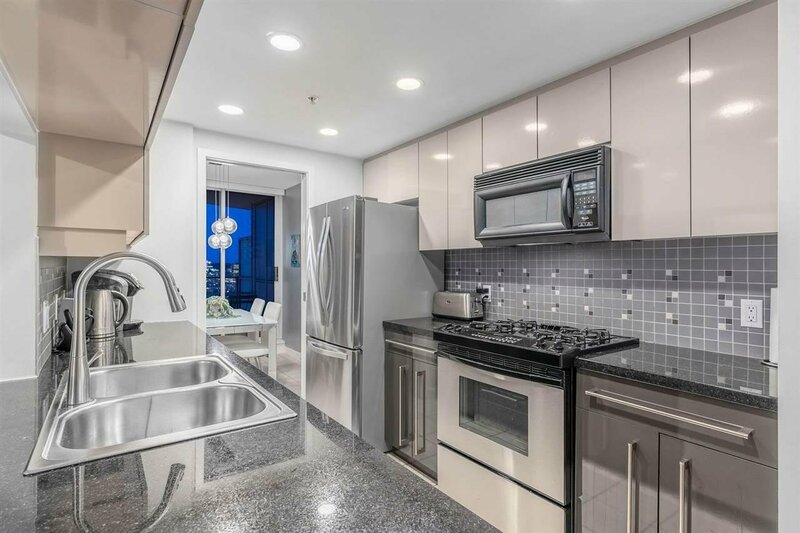 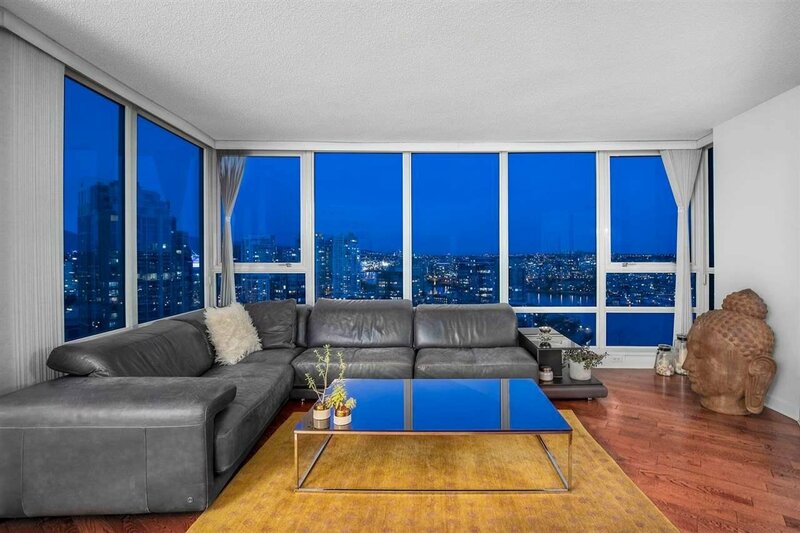 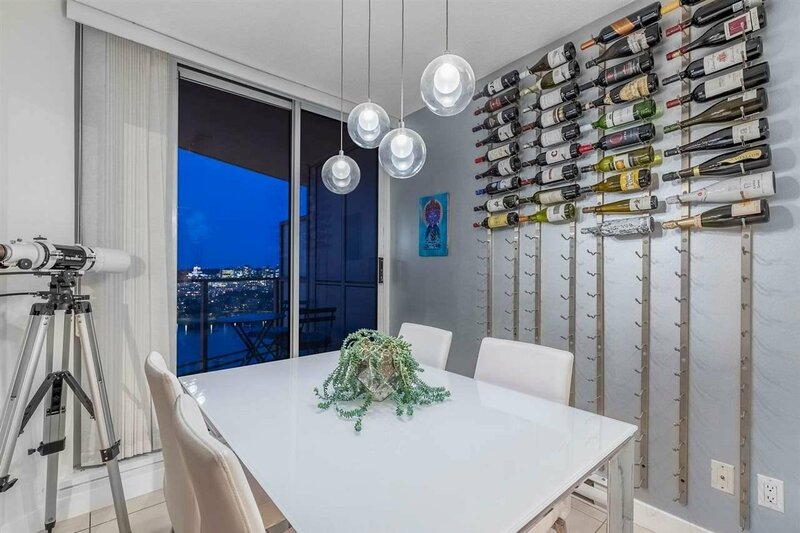 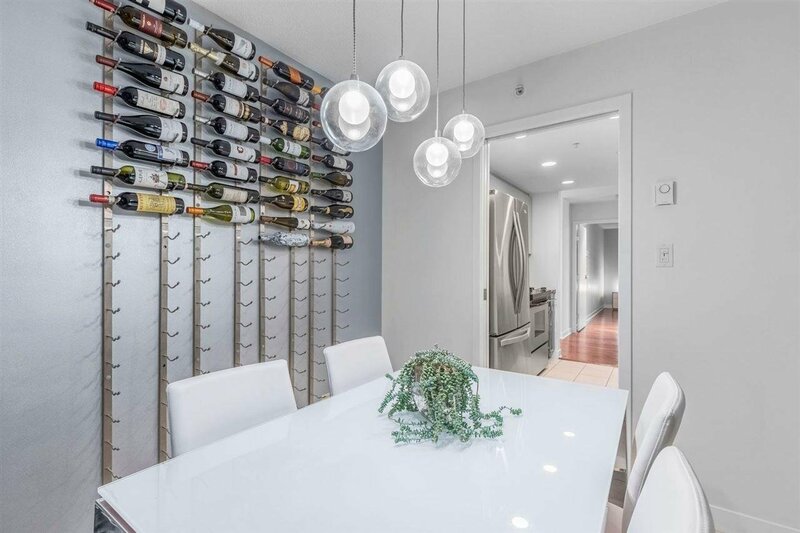 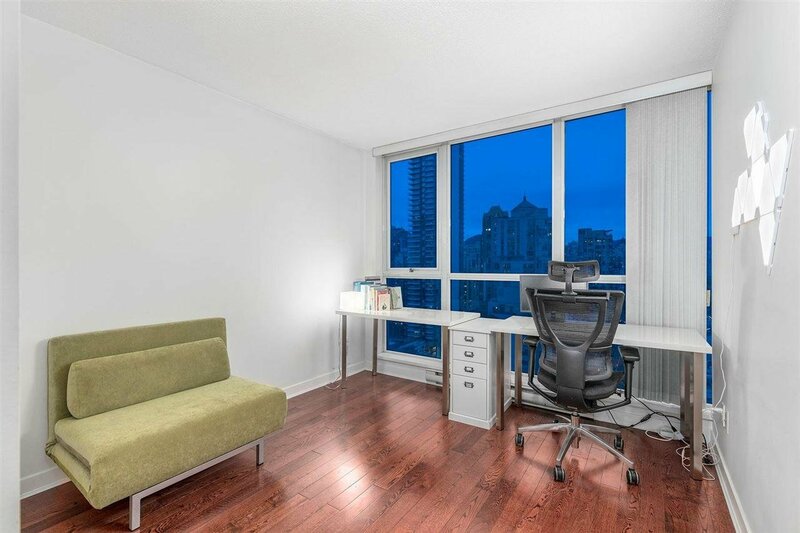 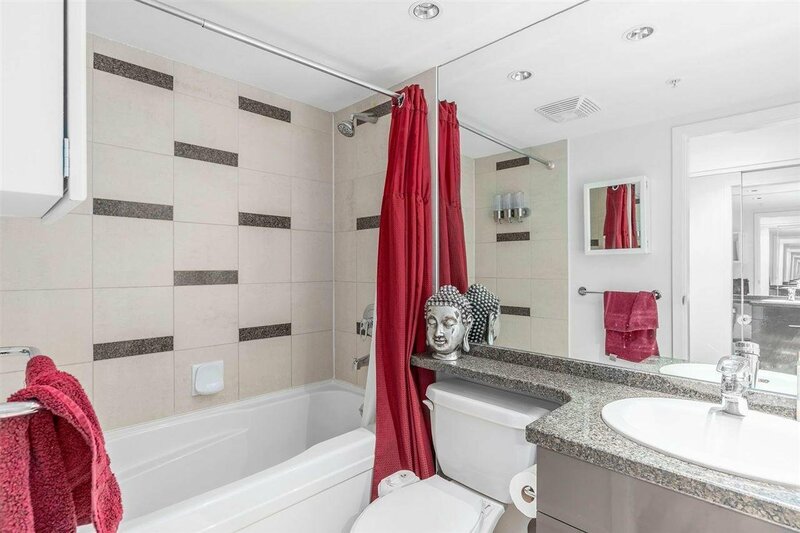 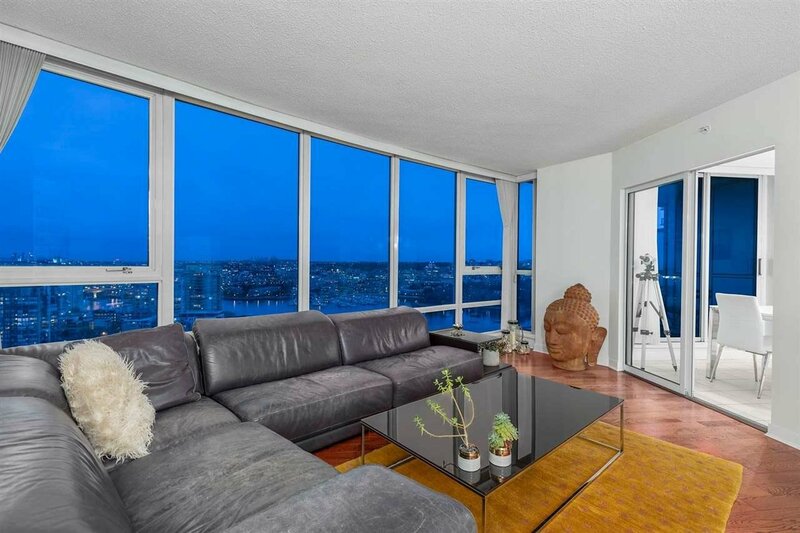 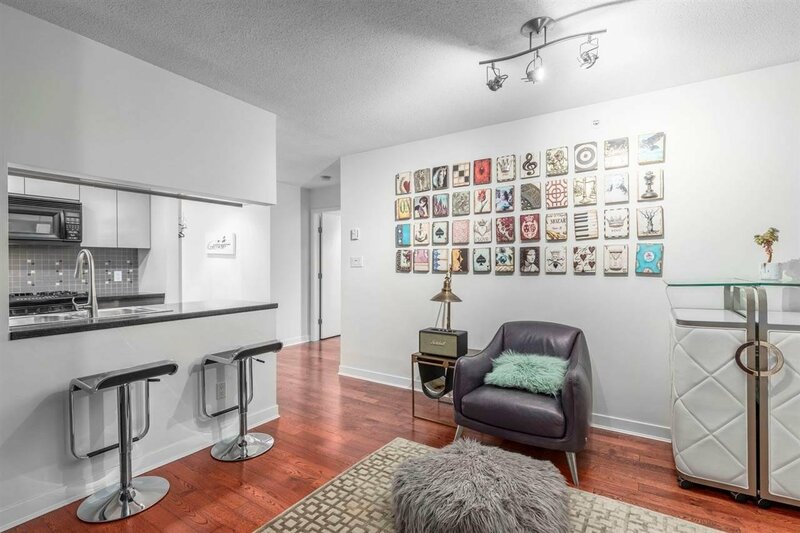 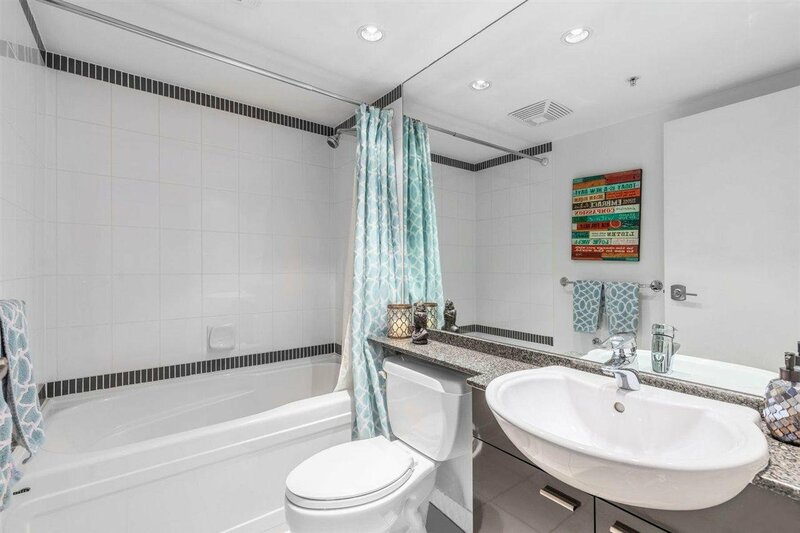 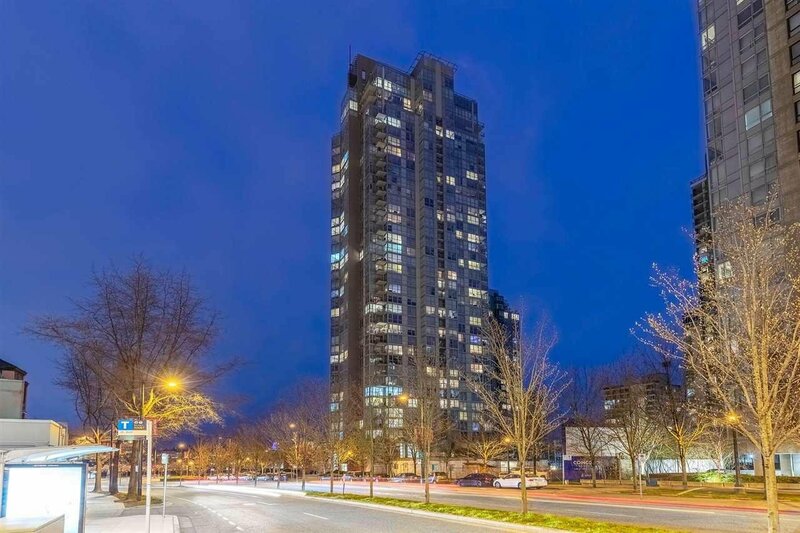 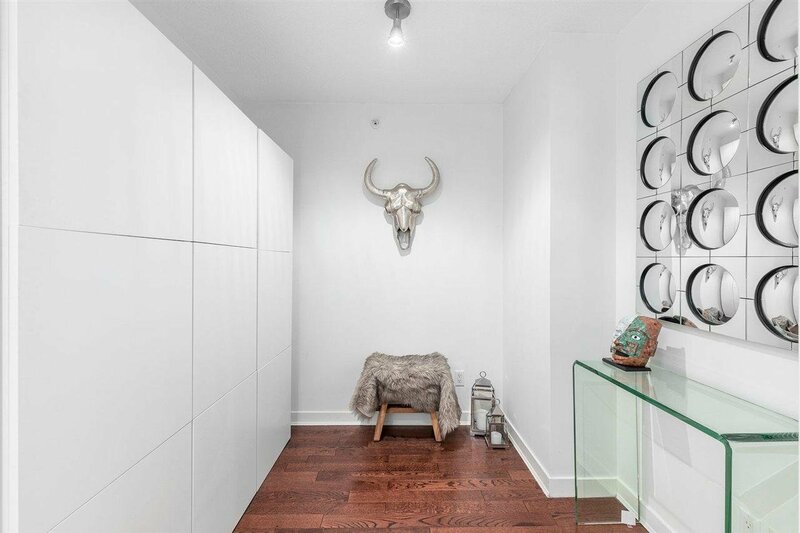 The property is perfectly situated in the cultural heart of historic, most popular and trendiest sub-area “YALETOWN”, north side of False Creek and adjacent to David Lam Park, off Pacific street. 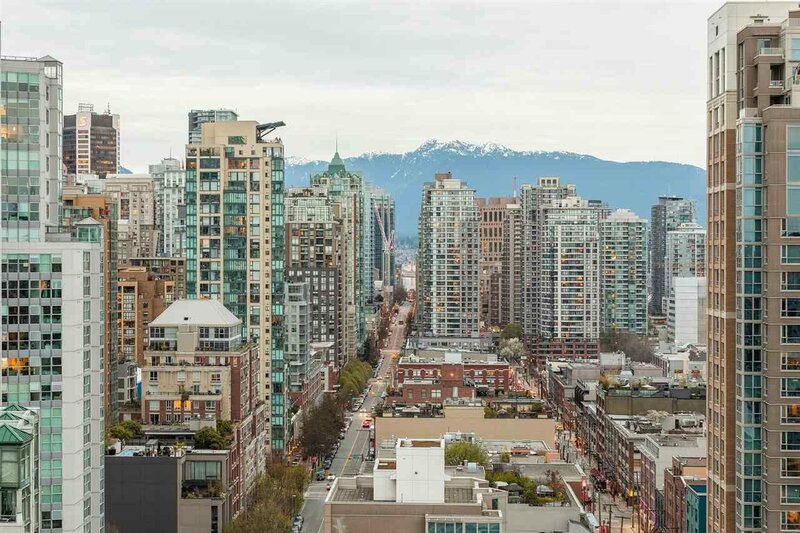 Close to Canada line with immediate access to hundreds of premier restaurants, shopping destinations, artisanal eateries, city parks and cultural attractions. 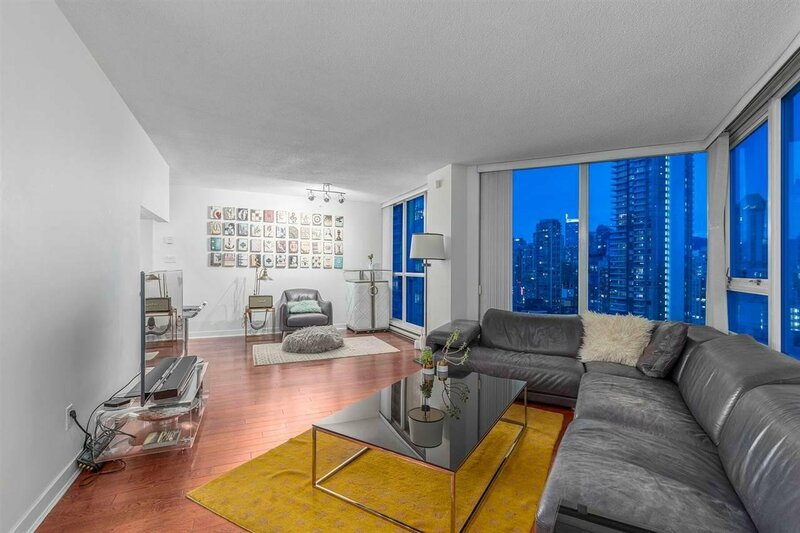 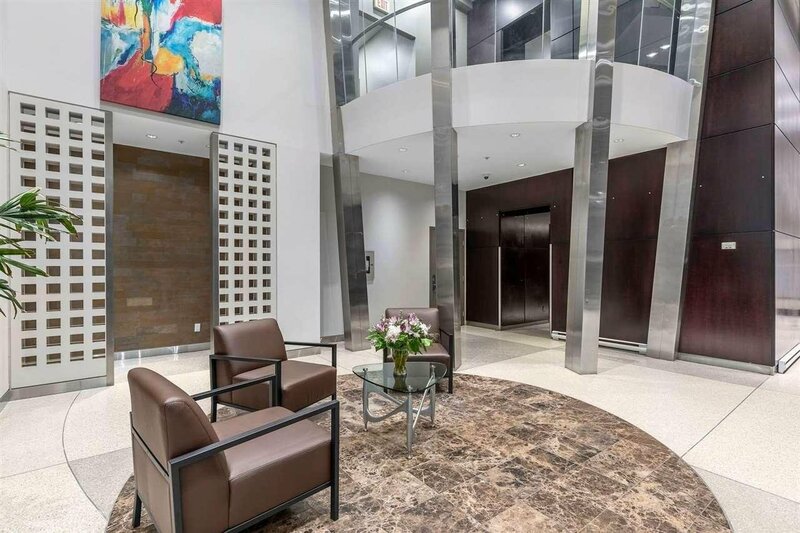 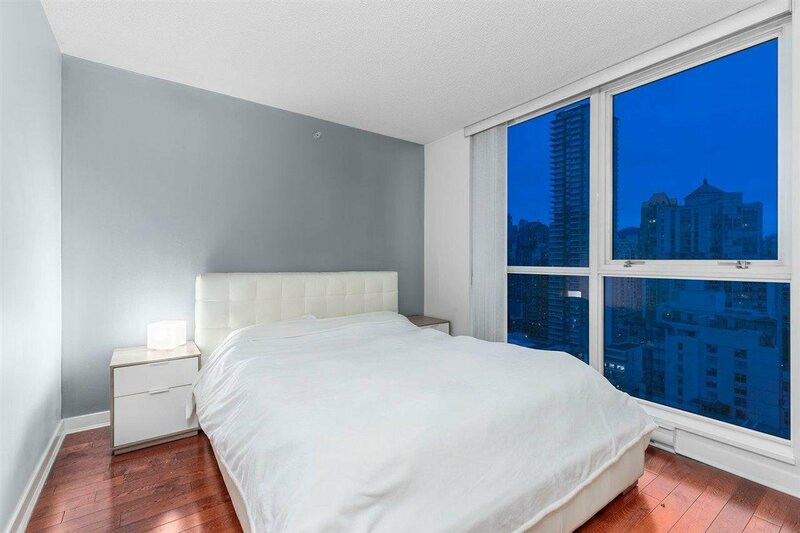 Unit 2607 is a strong cash flowing asset in one of the most sought-after neighborhoods in the world and provides an excellent value-add investment.